hehe love your title for this- definitely suits the play! Thanks! It just feels so bleak and senselessly depressing, even compared to his other tragedies. 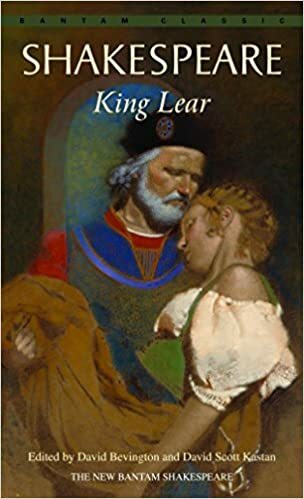 I love King Lear! It might be my favorite of the tragedies. But for the challenge I read Macbeth, since I am hoping to see a live performance later this year.